With social media being ubiquitously used among consumers, it can be a crucial component in getting your products and/or services covered in the media. In many ways, the “media” has expanded from only news networks and newspapers to bloggers, podcasters, social media influencers and celebrities. We’ve never had more ways to promote a product. 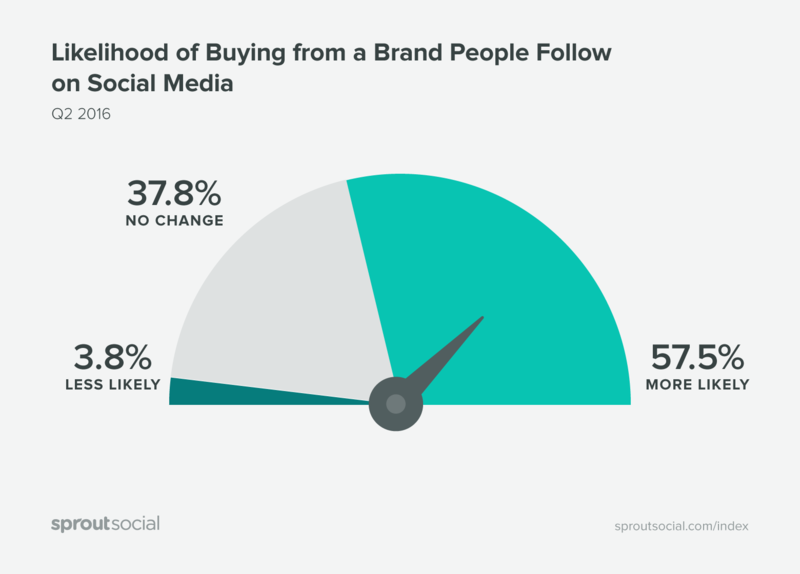 In the Q3 2016 Sprout Social Index, we found consumers to be 57.5% more likely to buy from a brand they follow on social media. Using this information, we know that consumers pay attention to what you post. And if you can keep their attention, you have a better chance of spreading the word about your services. Of course, being too promotional will also make your brand unattractive. 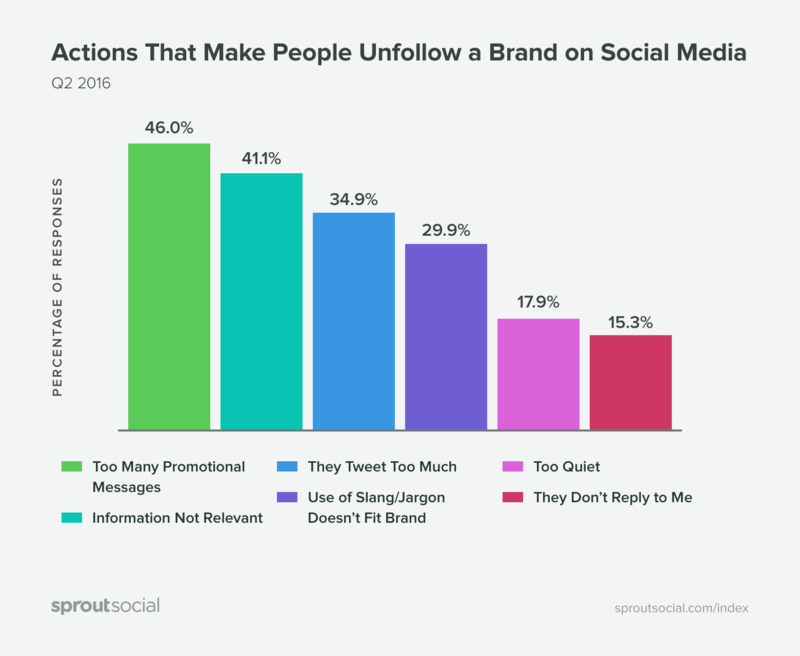 The same Sprout Index found 46% of consumers unfollowed a brand due to too many promotional messages. Add some authority to your company’s services by offering to write guest posts on well-known blogs or media outlets. You’ll receive a backlink to your site, giving yourself credibility for search engines. 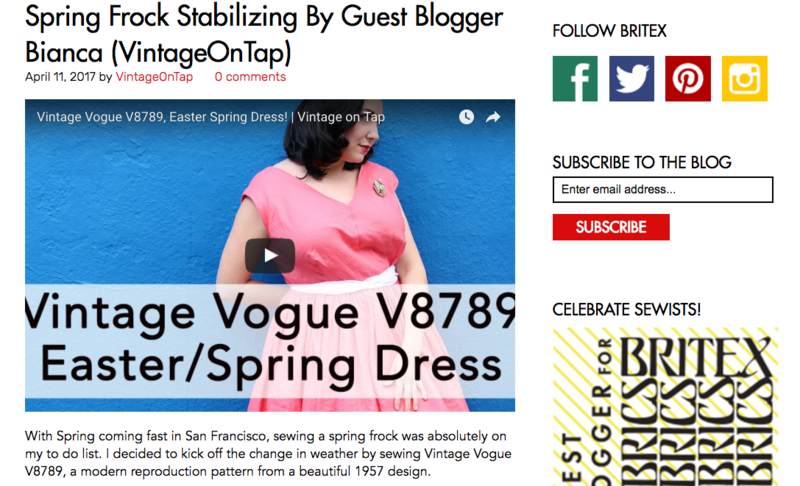 Britex Fabrics uses guest bloggers to highlight projects, provide inspiration to and create tutorials for their audience. If you’re a business-to-business company, LinkedIn may be a favored social network. With a new-and-improved interface for LinkedIn Publishing, asking your company leaders to write on the either the company’s page or their personal page could be an alternative way to get the word out. Like guest blogging, this helps you reach a different segment of your audience. By having a company leader write it, it personalizes the message. One of the biggest creative avenues for enhancing your PR efforts is to incorporate influencer marketing. For companies with products, sending out free products in exchange for an honest (and hopefully positive) review is the easiest way to keep your products in front of your audience’s eyes. 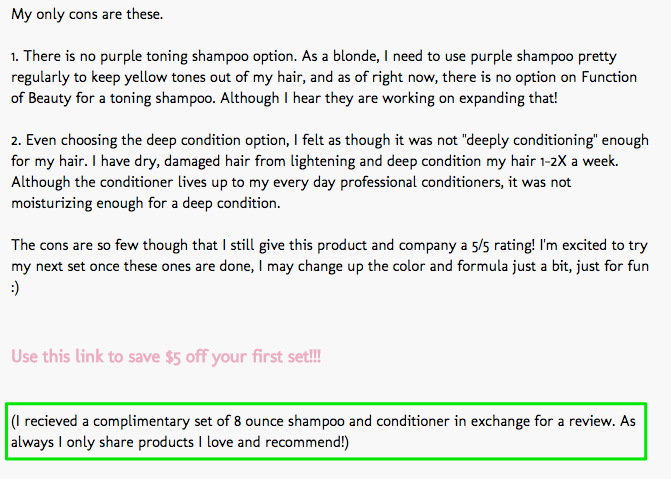 Function of Beauty is a custom shampoo and conditioner company. They sent out free samples of their product to interested bloggers to review. You can use influencer marketing for blog posts, social media posts or any other type of content creation. The most common scenario is paying celebrities to post about your products. But if you can’t afford a big-name celebrity, you can get creative with finding niche or micro-influencers. Banana Republic Men’s paired up with influencer Patrick Janelle to create stunning images that elevated both of their brands. A robust version of an influencer marketing program, an ambassador program practically guarantees you great PR at any given time. Ambassadors are often trusted and vetted by the company. In exchange for cash, products, previews or other company perks, they are asked to talk about the company. Spotify’s brand ambassador program targets campus students and asks them to host parties with curated Spotify playlists. The role is fun and keeps the company in touch with their audience. In fact, it’s so much fun that people have written about it. Paired with a good product, brand ambassadors are often the people who will enthuse for your brand even when you’re not around. For example, at events that you aren’t able to make it to, you can use a brand ambassador to hype up your event. When you want new or more coverage on your products, most people will immediately think of interacting with journalists. While this can be a good route, it is also good to keep in mind that journalists are people, too. This means that the rules of good social media engagement are still in play here. While the above example isn’t for a journalist, it still shows an instance of a company responding with an obviously canned reply. Instead of cold-pitching a journalist on Twitter, get to know their interests, their written topics and where they write. Like you would with a customer, build up a trusted relationship before you launch a new product. Interact with them on a conversational level. Avoid promotional material. When you craft a press release, are you making sure that it’s also social media friendly? If you post releases on your website, make sure viewers can easily share them with social sharing buttons. In addition to friendly sharing options, you’ll also want to ensure the release shows up optimally on all the networks. For example, you could opt to write a short blog post that links to the press release, making sure you write in short, Tweet-able sentences. If you go this route, optimize your images for your preferred networks. Extend your press release life span by including a social media post. Graphics like charts and infographics that accompany the post can help significantly in the sharing. For some companies, social media is their only way of announcing new products. Below, Slingshot Coffee announced a new limited-edition via an Instagram post. One of the more delicate parts of PR is reputation management, especially in times of a crisis. 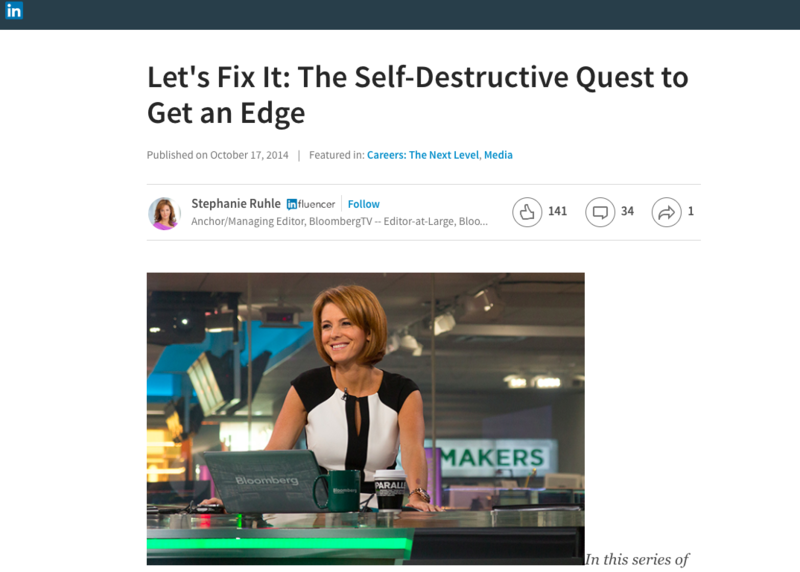 In a worst case scenario, something happened that made your company receive poor press. It would be your job to manage that crisis through official press releases and/or social media responses. In case a crisis does hit, it is best to create an action plan first. You don’t want to be caught unprepared and floundering in your words and actions. But even the most seasoned company can still make PR blunders. The most recent case of this is United Airlines’ handling of a passenger being forcibly removed from a flight. After an initial tone-deaf non-apology from the United CEO, social media backlash led to more apologies from the company. Perhaps the best approach at the beginning would’ve been honesty and an apology from the company. While your PR nightmare may not be as bad as United’s, it’s good to have a contingency plan in place on how you would handle bad press. PR work is no longer isolated to someone sending out cold emails to journalists and hoping for a response. These days, creativity is valued. There are more ways to talk about your brand in a variety of content types. 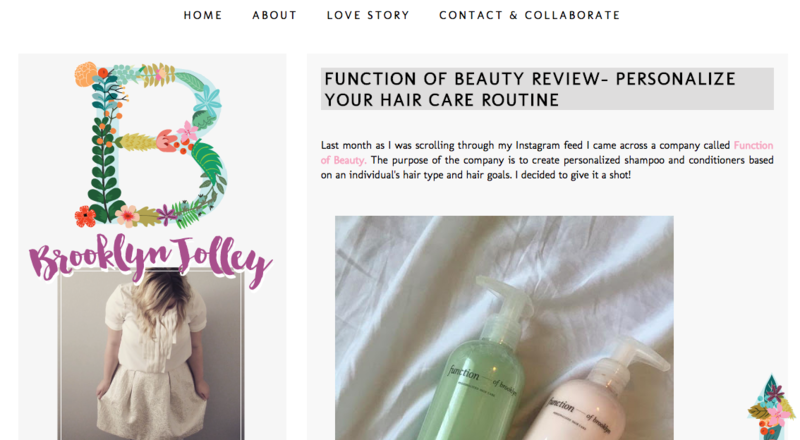 From working with an influencer to produce a video to guest blogging on known sites, you can generate positive press much more easily. Social media can play a large role in launching a product. 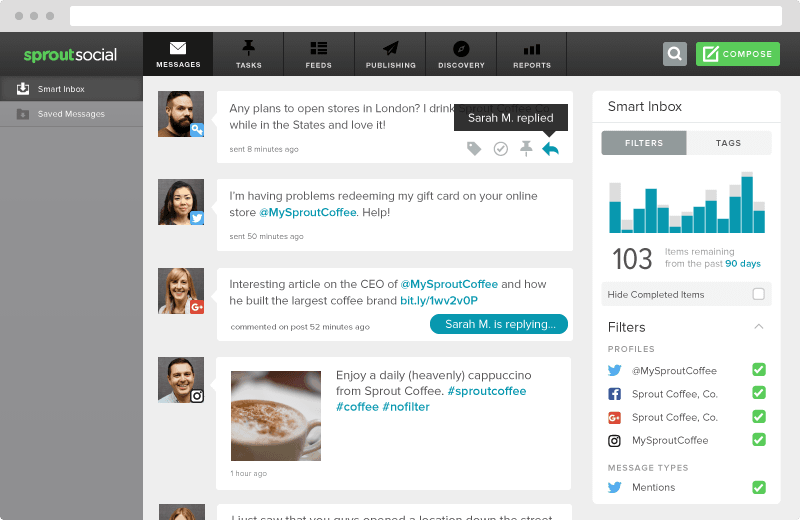 When you use the right social media management tools like Sprout Social, you can easily monitor and track your PR efforts. If you’ve taken the time to build up your online community, you’ll be rewarded with loyal fans who are happy to talk about you whether or not you ask them to. And when you launch a new product or service, those fans will be the first to share the good news. The best thing is to be able to have more than native social media platforms. 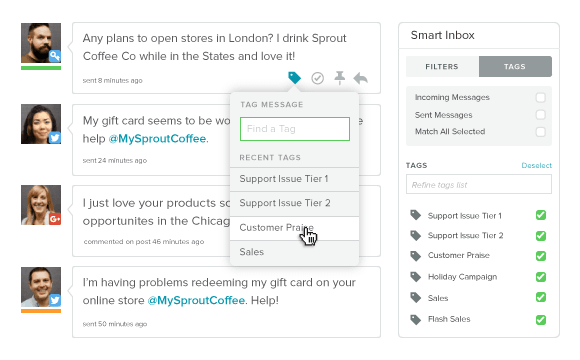 That’s why Sprout’s tagging features let you assign messages to specific team members so PR issues are dealt with more quickly. On the other hand, it’s also important to remember that having a crisis management plan in place will be your best bet against bad press if it happens. It could be something as small as a poor Yelp review or as large as a live-streamed fiasco. Whatever the case is, we advocate for preemptive planning.